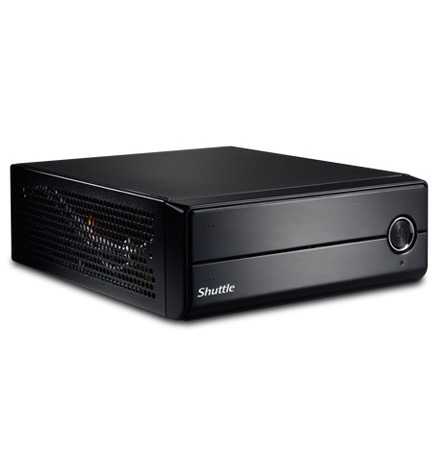 The Shuttle XH61V enables a balanced platform which is easy to create a solution that’s as powerful – or energy-efficient – as you want it to be to your office and business. 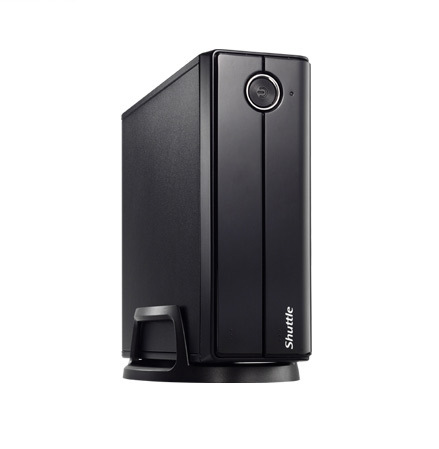 It is powered by the combination of Intel®H61 Express Chipset and support Intel® Sandy Bridge / IVY Bridge 65W processor family to ensure innovative capabilities and performance. 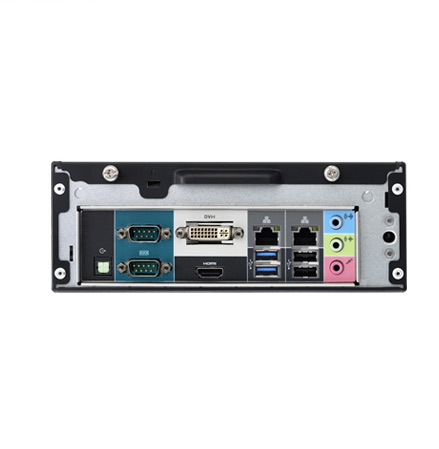 Featured with RS232, RS422 and RS485 port support, also with high definition multimedia interface as HDMI and DVI-I, XH61V offers you the perfect solution for applications whether in Digital Signage, KIOSK, retail/Point of sale POS or more. The Intel® H61 Express Chipset and 3rd generation Intel® Core™ processor and family deliver the new technologies and innovating capabilities. The Intel H61 Express Chipset enables total 2 DIMM slots and installs DDR3 1333 MHz DIMM with maximum capacity up to 16GB. The 3rd generation Intel® Core™ processor also includes built-in visuals for a stunning and seamless visual PC experience. The 3rd generation Intel Core processor includes built-in visuals, a rich set of new features for a stunning and seamless visual PC experience with no additional hardware required in the PC. If you are looking for a space-saving and performance-optimized PC to meet all kinds of daily computing needs, XH61V is your ideal solution. Designed to fit seamlessly into your lifestyle, XH61V is capable of mounting to the rear of a LCD monitor or a TV. This space saving capability makes it easy to blend into any environment. Thanks to HDMI and DVI-I outputs two monitors can be run at the same time using these connectors. 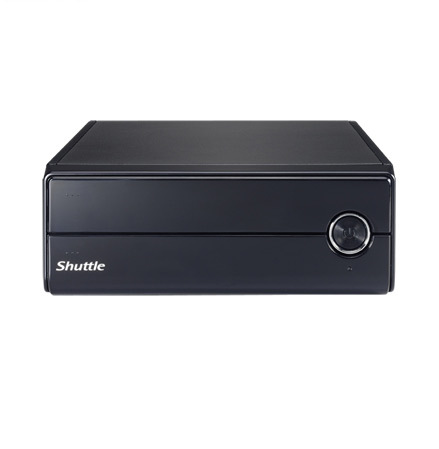 It provides HDMI with full 1080p support to deliver the stunning full HD and 3D graphics for high-end users. 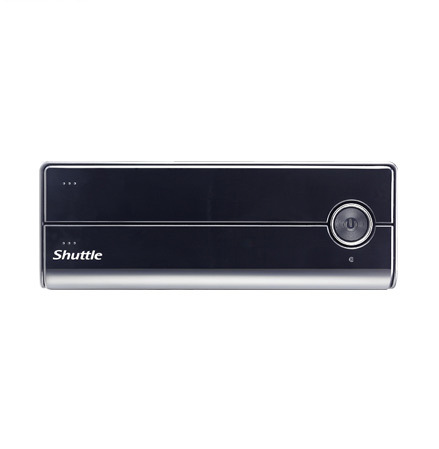 XH61V back I/O panel supports RS232/RS422/RS485 for industrial control purpose. The technology allows heat from the CPU (the system’s hottest component) transfers into a heatsink to make sure the stable and performance in its daily operations. 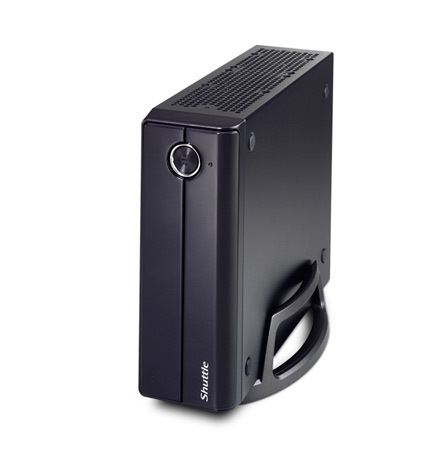 The XH61V system consumes less than 90W of power in full use. The power efficient design saves energy and money at the same time!